Heat Packs and why we use them…. March 17, 2016 2:38 pm Comments Off on Heat Packs and why we use them…. There is no doubt about it, applying a heat pack to an aching body part provides almost instant relief from pain and stiffness. How does heat ease your pain? For centuries, heat has been used as a simple yet effective way to manage your pain and joint or muscular stiffness. Deep and penetrating heat not only relieves your pain but also enhances your recovery process. 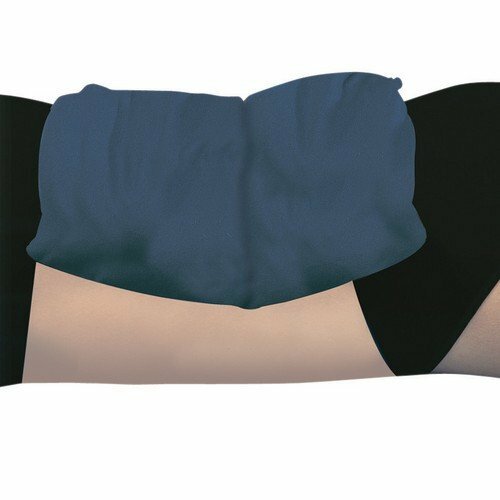 By applying a heat pack to your painful joints and muscles, the heat stimulates your sensory receptors to block the transmission of pain signals to the brain, resulting in an instant and effective pain relief. Even if you are a chronic pain sufferer, heat packs can help relieve your discomfort – NOW and for many years ahead! If you’ve been suffering with either stiffness or pain that feels better when you apply heat, have a warm relaxing bath or a hot shower. Alternatively, a microwave heat pack could be the best investment you’ll make this year. How does heat help you? By increasing tissue elasticity, heat reduces your resting muscle tension and helps to relax those nasty painful knots. Your pain is quickly eased via the sedation and soothing of any pain-irritated nerve endings. The deep heating effect increases your blood flow to the painful area, bringing more nutrients to the injured area while flushing out the injured debris. This helps to quicken your healing rate. The deep heat also promotes a speedier healing rate by stimulating your natural metabolic rate. In other words, there is more energy available to fix the injury quicker. What’s the advantage of wheat heat packs? Can be heated in a microwave with turntable in about two minutes. A strong but soft fabric allows for comfortable use and an ability to mould to your body shape, which is great for those super curvy areas such as your neck, knees and shoulders. You can even pop it in bed with you during those cold winter nights. If you want a heat pack… Ring or ask when you are in for treatment, we always have them in stock! 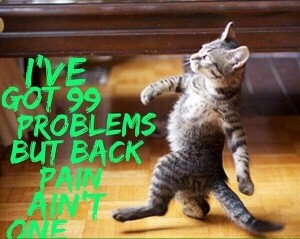 8 out of 10 of us suffer occasional low back pain. If you experience this problem there are some helpful measures that you can take. Be wary of soft sofas. 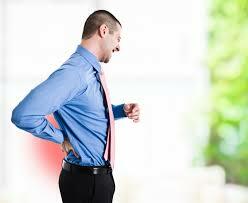 Your chair should support the natural curve of you back and have a firm base. Using a firm cushion in the small of the back will help. 2. If your back is very painful, lie down flat for half an hour. This will take pressure off the low back. It may help to put a couple of pillows under your knees. 3. Straighten up. 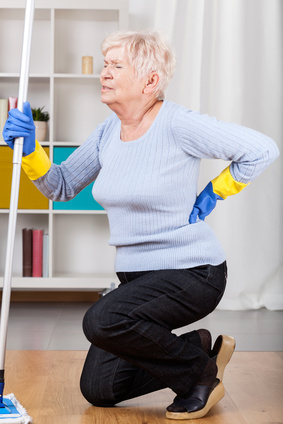 Keep your back straight when doing housework or gardening. 4. Keep moving. Don’t sit for long periods – get up and walk around. 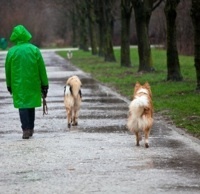 Gentle exercise is a great way to release endorphins which are the body’s natural painkillers. 5. Pop a painkiller. 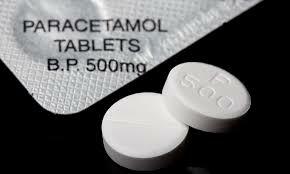 Paracetamol is the safest bet – unless it is contradicted for you. Check with your pharmacist if in doubt. Remember that painkillers will mask the pain and warning signs so make sure you take it easy. 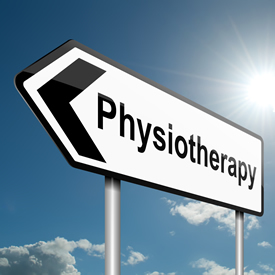 If your problem does not resolve in a couple of days you probably need more help and we can promise that at Whalley Physiotherapy.